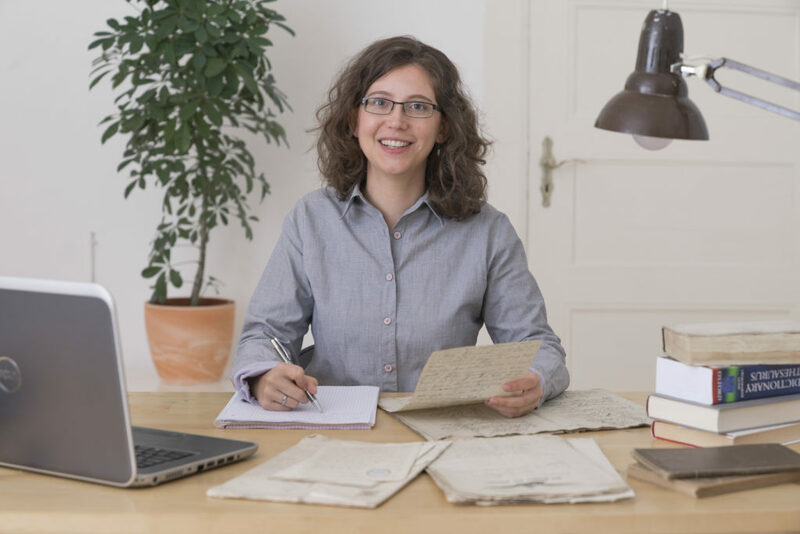 Perhaps you are interested in your family’s history and now wonder what these hundred-year-old letters you found on your grandparent’s attic are about. Or you even looked in official archives and found birth certificates or similar documents. Or you are writing an academic paper in music or art history. During your research, you came across an artist’s interesting manuscripts in old German script. Unfortunately you can’t read them. Possibly you were asked to clarify the history of ownership of a building. But you are at a loss when looking at an age-old German land register entry. In any of these cases, I can help you. I made my passion for old scripts into a profession and specialized on deciphering Sütterlin and Kurrent script. Gladly I will enable you to discover the secrets of your old German documents.